If you need some inspiration for gifts of a ‘wordy’ kind, then let me help with these lovely things I got for my birthday. First up, two lovely new notebooks for my collection. 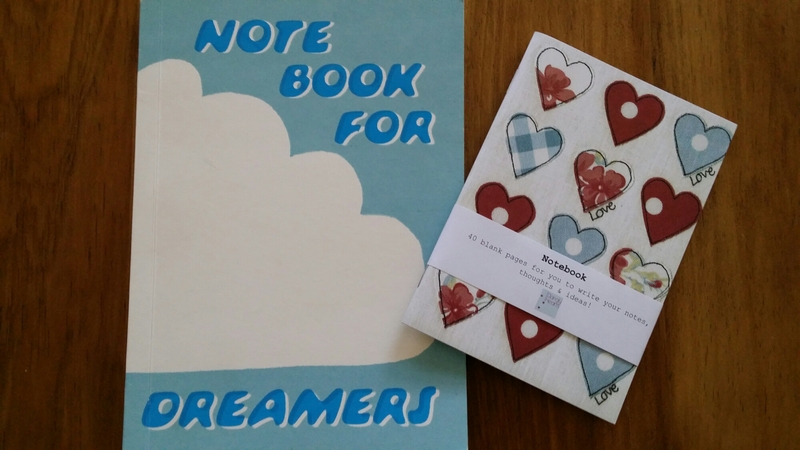 I like the clouds that appears on the pages in the Notebook for Dreamers. 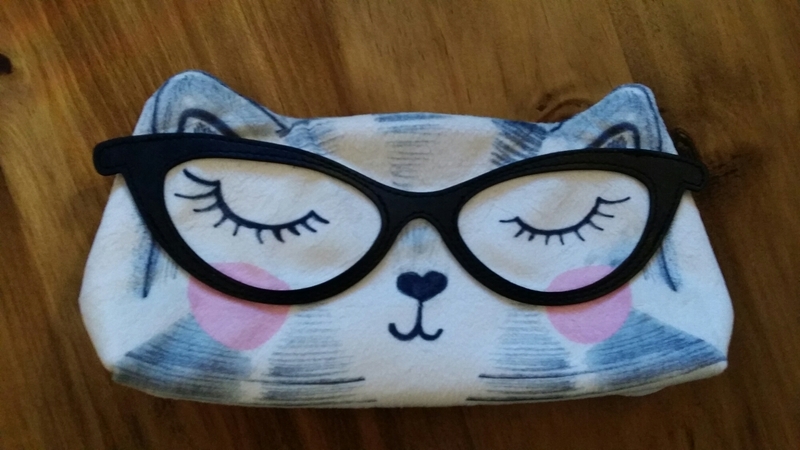 Next up a super soft pencil case decorated with a bespectacled cat face. I might look like that – if I were a cat pencil case! 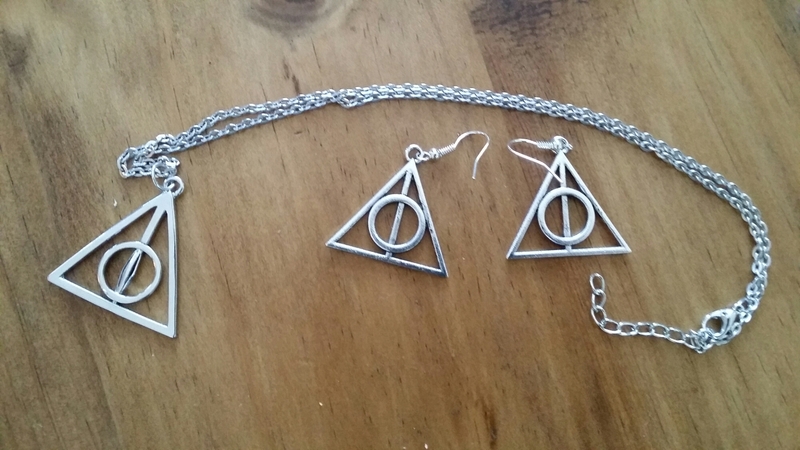 And finally this fab Deathly Hallows jewellery set. 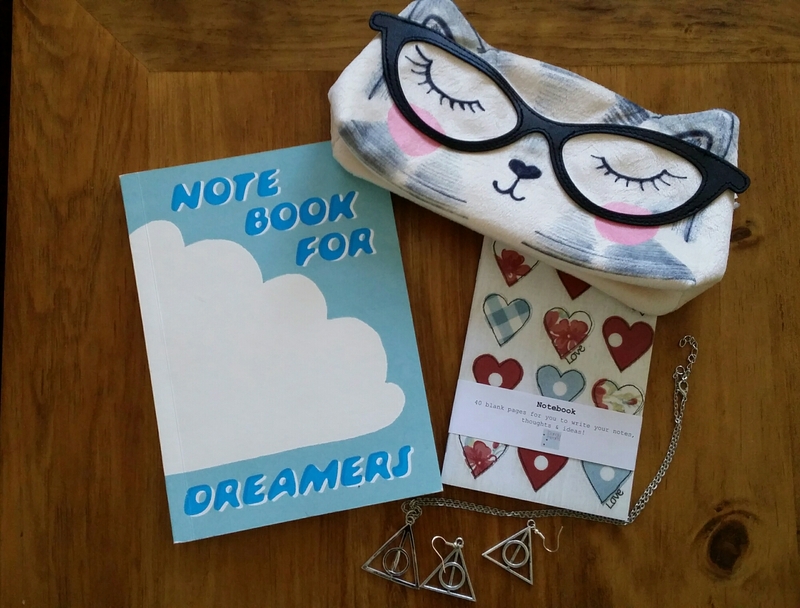 If you ever want to make some Harry Potter friends, just wear these and see who recognises them! 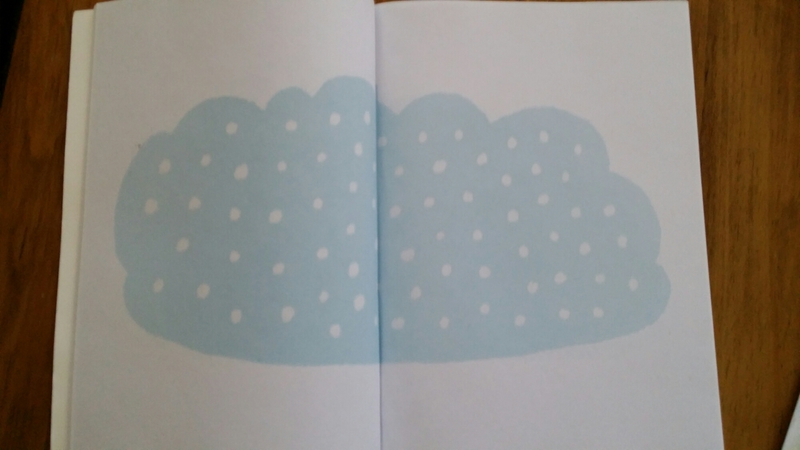 Have you received any ‘wordy’ gifts recently?